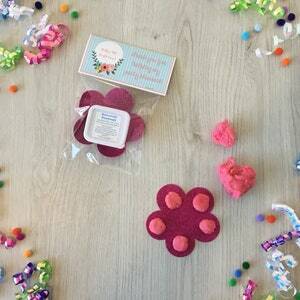 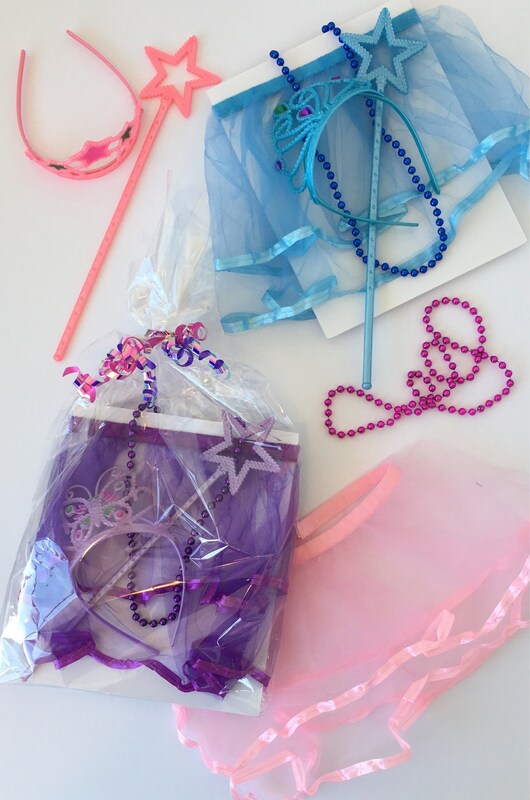 A unique gift that can be used as a loot bag for a party or given by itself as a gift. 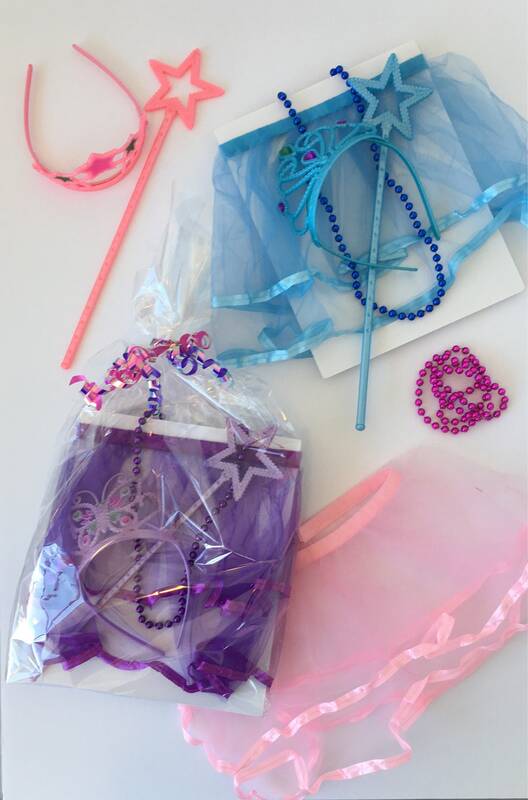 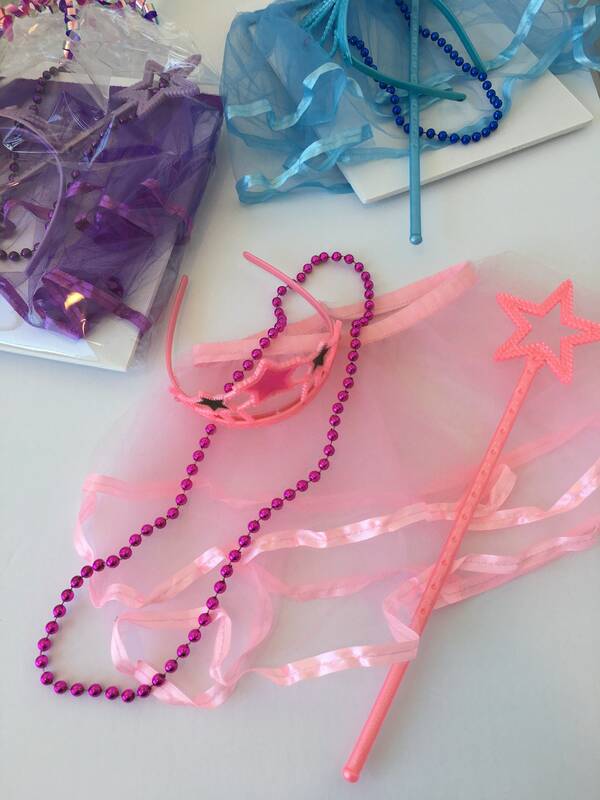 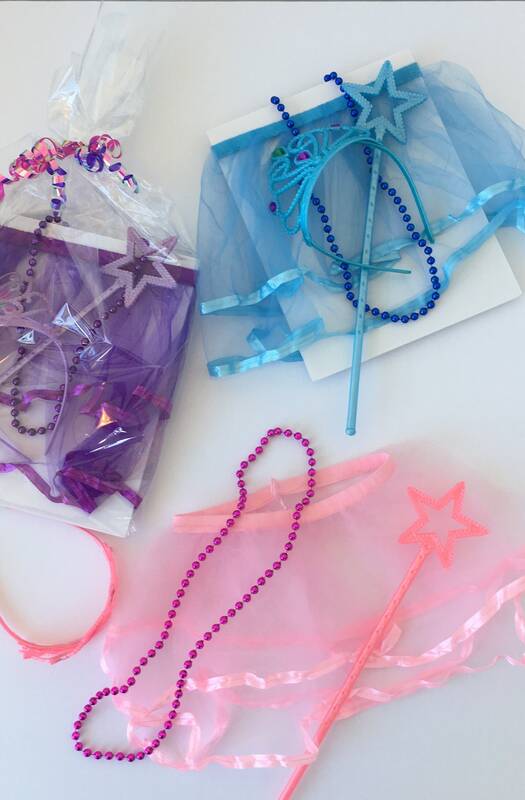 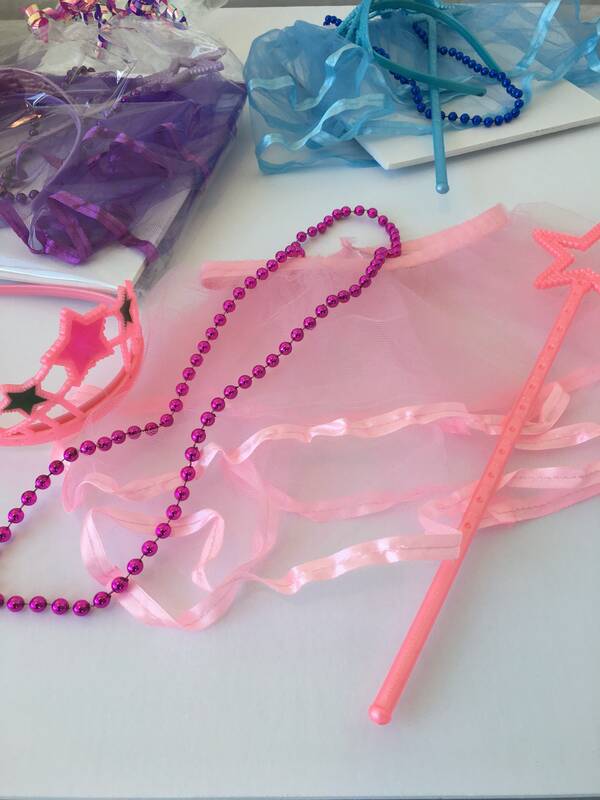 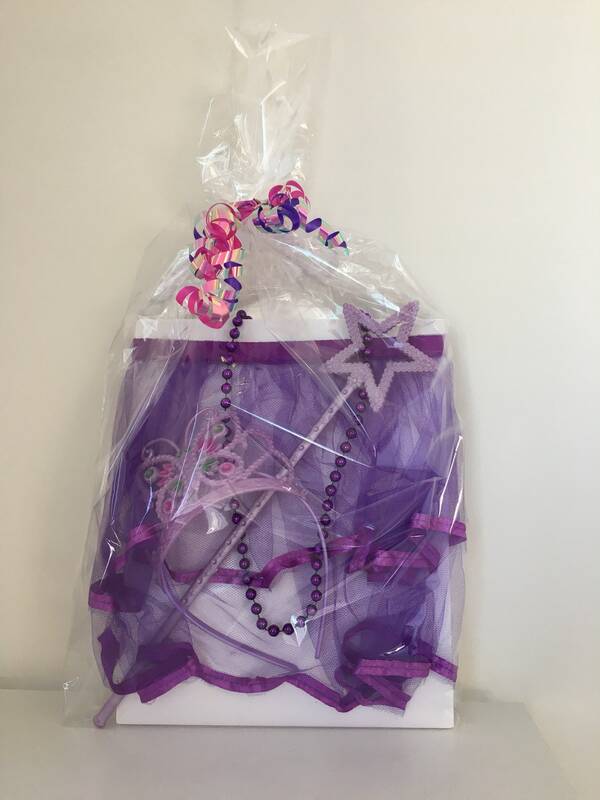 Kit includes a princess tutu, tiara, magical wand and coordinating necklace. 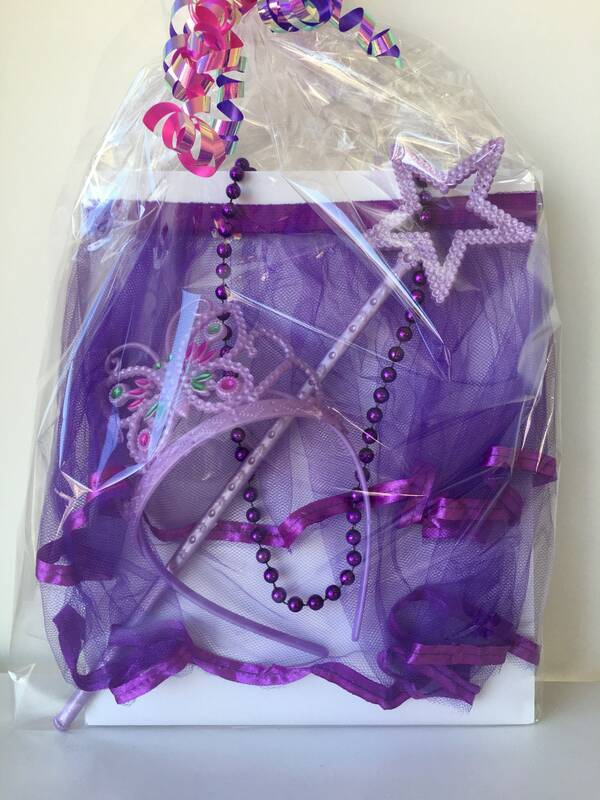 Comes wrapped in cellophane so it's ready to gift. 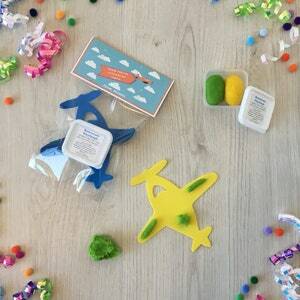 Not recommended for children under 3, please use the kit with adult supervision. 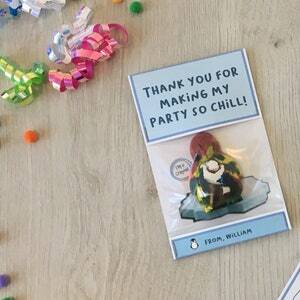 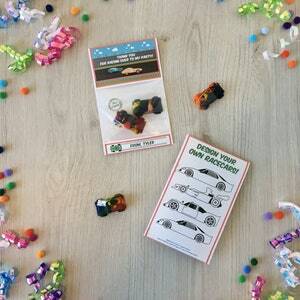 Race Car Birthday Favors - Thanks for Racing over to my party! 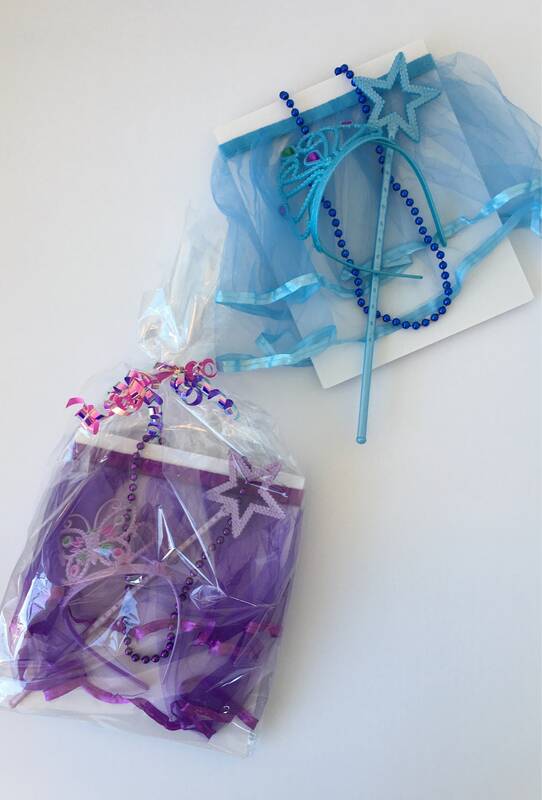 - with Handmade Car Shaped Crayon - Customizable with childs name!